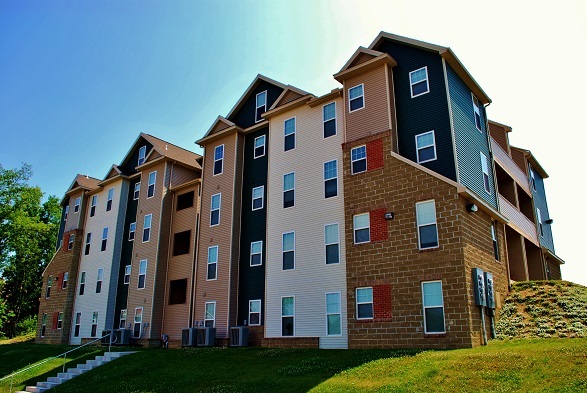 Explore our photo gallery and get an exclusive first look at The Lofts, the number one choice in WVU off-campus living. Classic designs and comfortable interiors bring all the comforts and conveniences of home to student living, creating an atmosphere perfect for your busy student lifestyle. Each cozy home is designed to give you more than enough living space so you can socialize with roommates and guests, save money by cooking at home, and hit the books with no distractions in your very own private room. 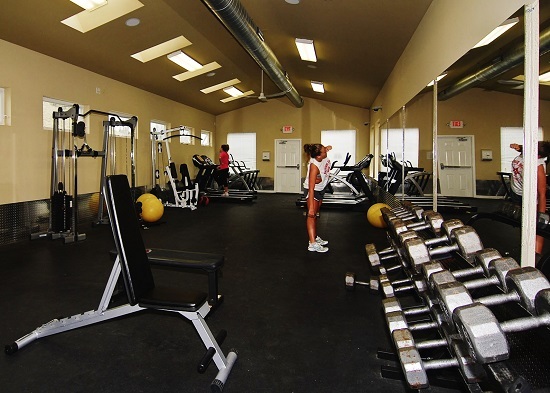 A sparkling pool, fun-filled game room, and state-of-the-art fitness center are perfect for when you need a study break. 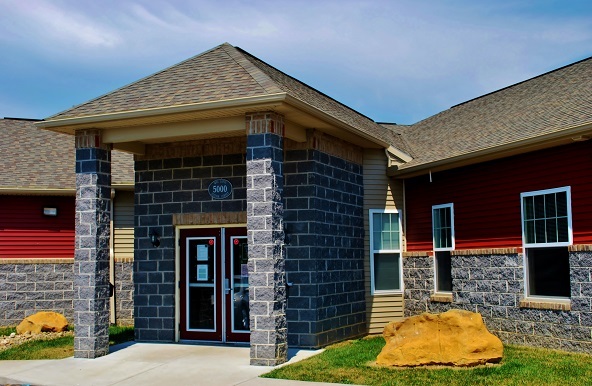 Enjoy all of these great features just minutes from WVU campus. 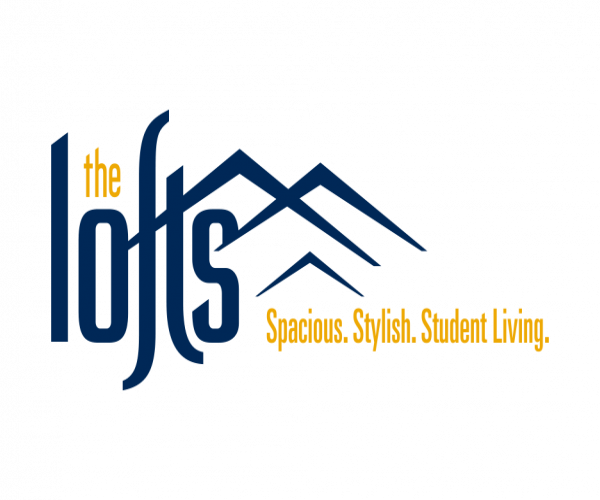 Fill out an online application to reserve your spot at The Lofts.